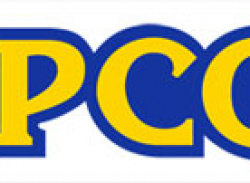 Takeuchi added that both games would be a surprise, and that they would launch in 2011. 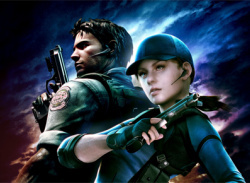 Speculation is pointing at Resident Evil 6 (yes please! ), but Takeuchi mentioned that the games would be original. Original games are lovely and all but... Resident Evil 6. News Jun Takeuchi: Not Considering Resident Evil 6 Due To "Extreme Pressure"
Yes, its true we did feel extreme pressure  and Mikami-sans shadow  after Resi 4, Takeuchi told the mag..